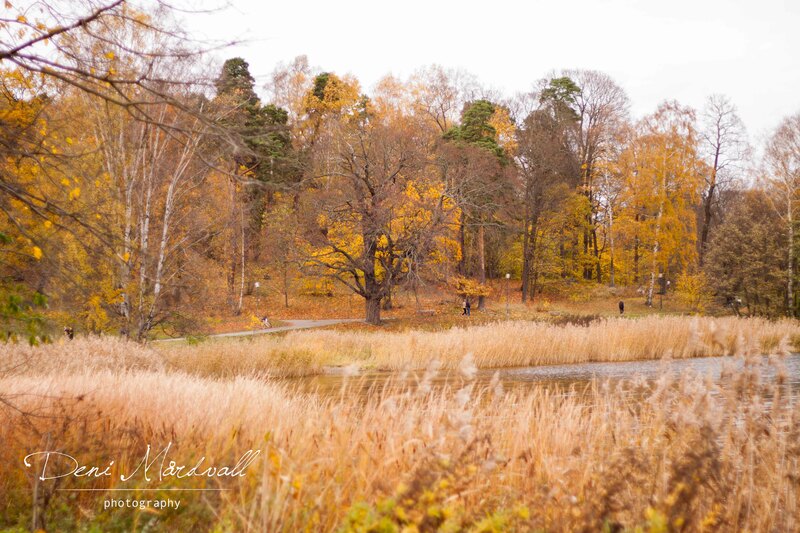 Let’s talk about autumn, one of the 4 seasons in this beautiful country of Sweden. A beautiful time to see how nature is changing its colour from green to yellow, red, brown and many more. Some people even consider that autumn is the best season and one of their favourite. For me? 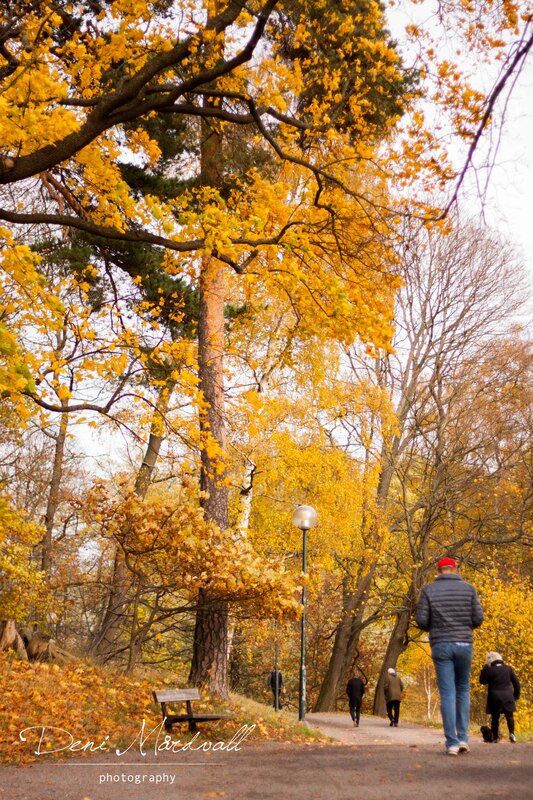 Autumn is as amazing as the other three seasons and I am grateful to be able to enjoy these 4 in every single year of life in Sweden. There is always something special and meaningful happen in my life in every season and this autumn is nothing different. I am a mother of 4 months old baby whom I love dearly. Yeah, this autumn even more interesting and wonderful than last year. Can you imagine that last year I still can’t believe it that my lovely P and I got a huge trust and opportunity to become a parent. Now, we enjoy every single second with our beautiful Sunshine. As I said -and I will say it again- autumn 2014 even brighter and blessed with a beautiful angel in our arms. We were not alone that day, it was sunny in the end of October. Actually I thought we were late to find a place where we can see the sign of autumn but we were lucky. 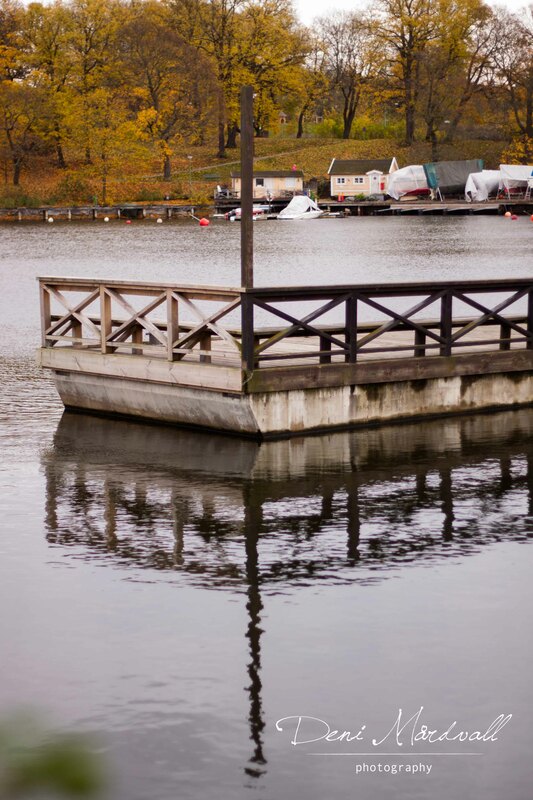 We found a nice spot which located not too far from the restaurant called Haga Forum where we would meet up for brunch. 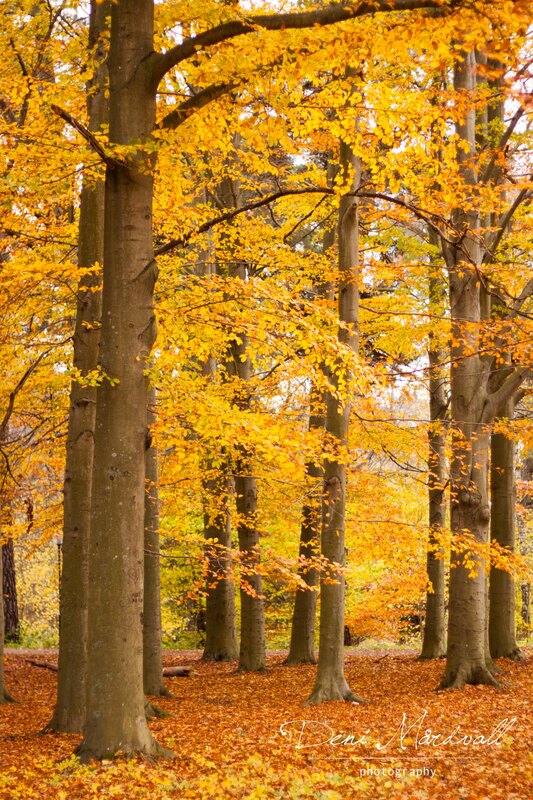 As you see in pictures that I took, no one can resist not to fall in love with autumn. Well… at least for me! The combination of colour always succeed to make me stop and take a deep breath and feeling so unbelievably lucky to enjoy it every year. This place is not new to me but some spot is completely new because as you might know that this location is belong to Haga Park, one of the biggest park in Stockholm. Even though I have been living here for 6 years now, I haven’t able yet to explore the whole park. This will be on my list for next year or maybe this winter and hopefully we will get snow so the park will be completely white and shows another beauty of it. 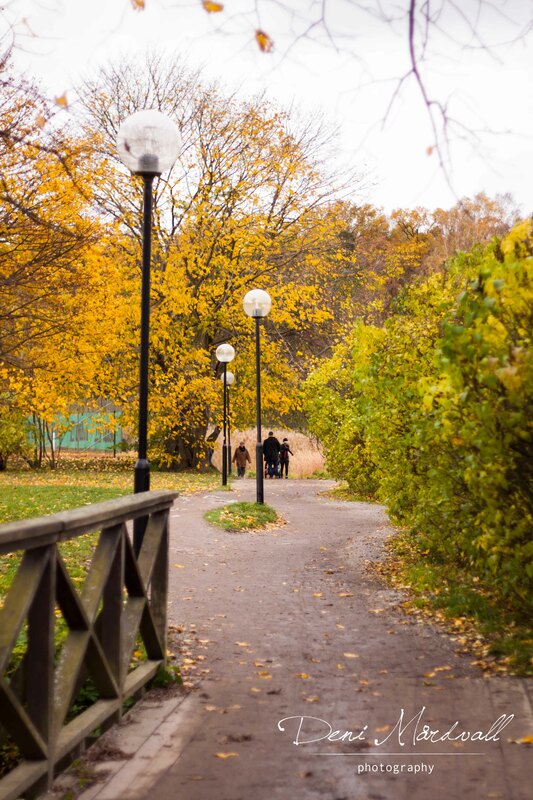 This entry was posted in autumn, being37, nature, photography, scenery, Stockholm, travel theme and tagged nature, photography, scenery, stockholm, travel theme. Bookmark the permalink.